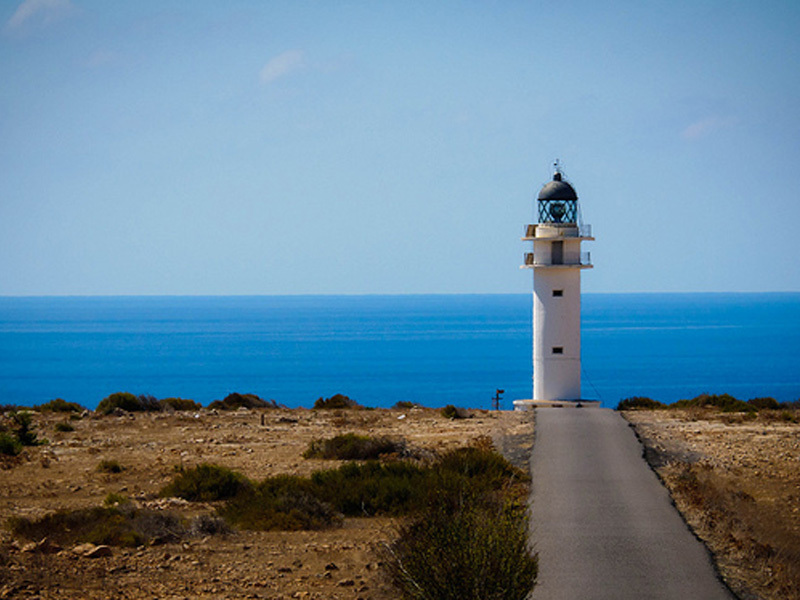 Formentera is the smallest island of Balearic Islands. The island is almost 20 kilometres long and its land area of 82 square kilometres is mainly flat except La Mola and Cap de Barbaria which are two plateau. 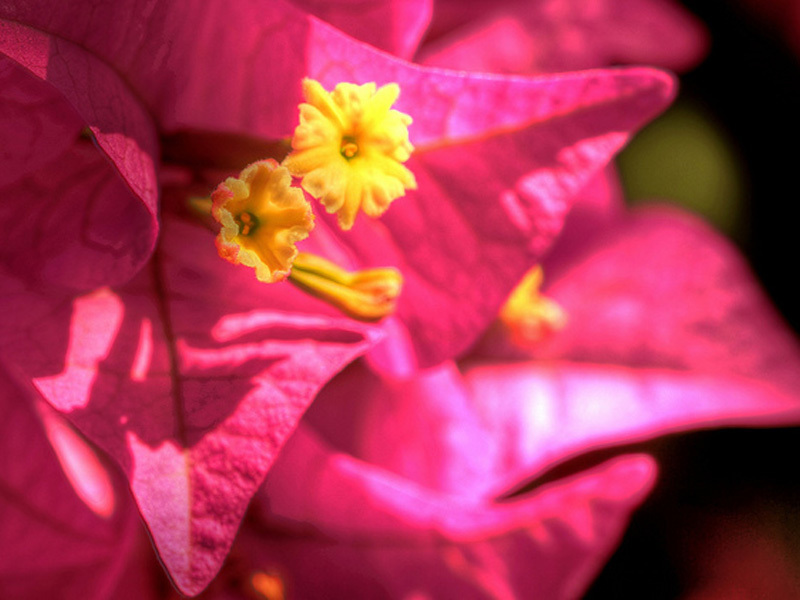 The island has a typical mediterranean vegetation and outside the main towns, nature has been left untouched and it lives in complete harmony with human settlements. 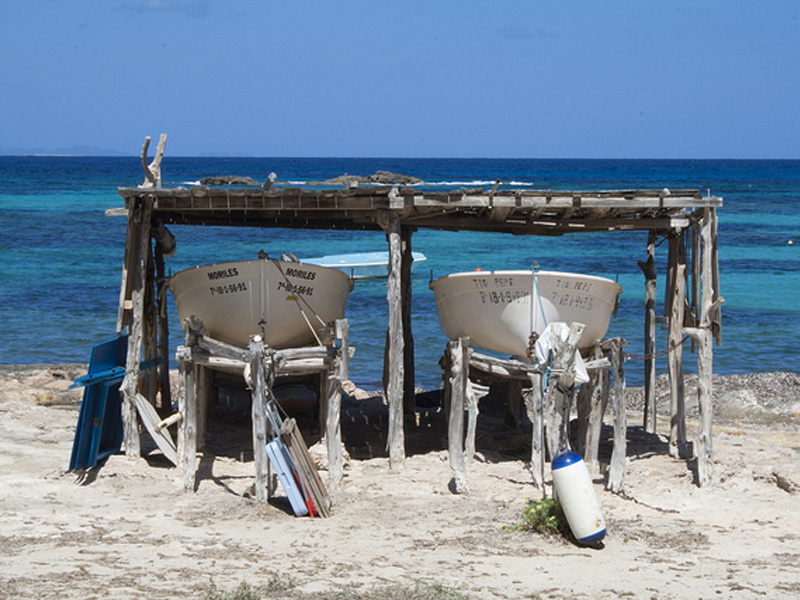 The main towns in Formentera are: the capital San Francesct, the port La Savina, Sant Ferran and Es Pujols. The last one is where most of the tourist attractions are to be found: beaches and exciting nightlife will make your stay in Es Pujols unforgettable. 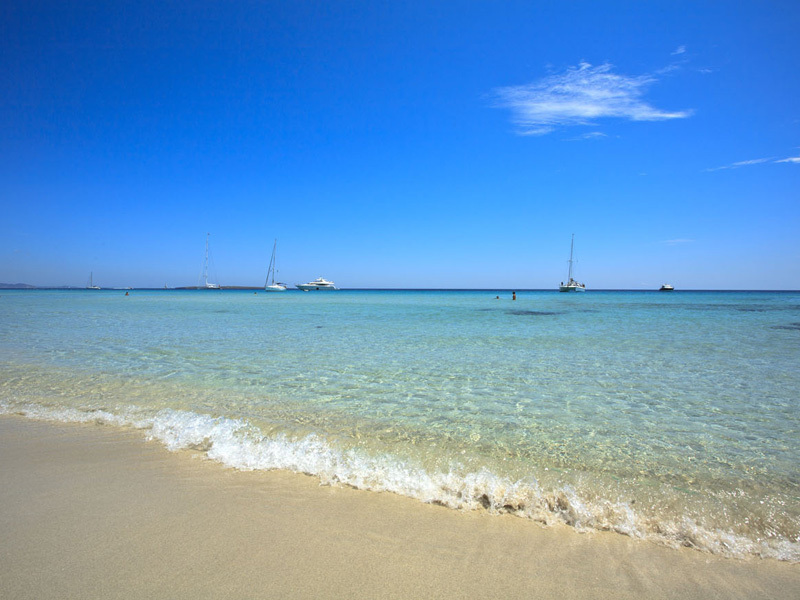 As soon as you arrive on the island you will see Savina, the port of Formentera, and from there you can easily take the main road which will take you to the capital of the island Sant Francesc Xavier, a very distinctive looking and lively town. Then, if you follow the road that connects Sant Francesc to the plateau of La Mola, you will find a small village, San Ferran where more than fifty years ago, la Fonda Pepe was born, a very popular restaurant and destination for the hippy community during the fabulous sixties. Keep following the main road and close to La Mola, you will find yourself in Es Calò, a picturesque village with a natural small port just beneath the plateau. Arriving on the island you first of all reach Formentera's harbour La Savina. The name comes from an islet that once was situated at the entrance of the port and connected to it by an artificial pier. The port still shows a bustling activity and you can see modern boats arriving from Ibiza as well as more traditional ones dedicated to maritime excursions. 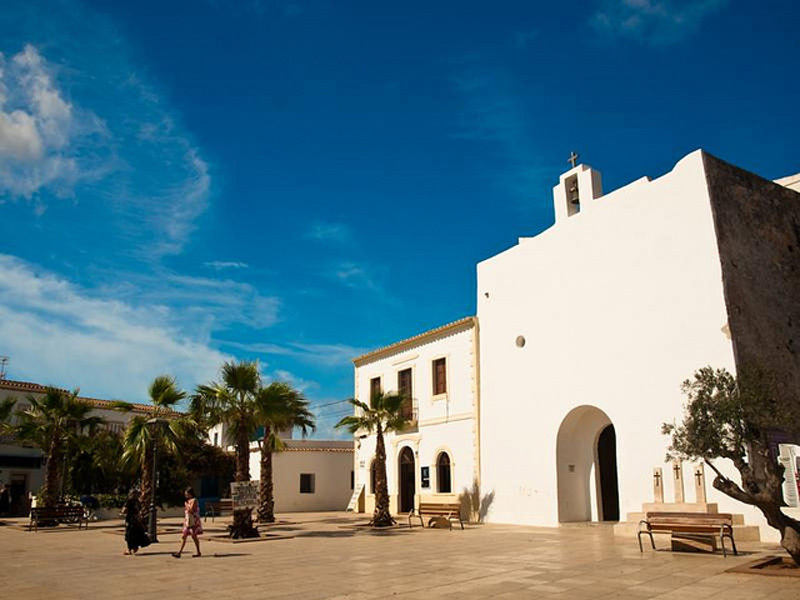 Sant Francesc Xavier is the capital of the island and is situated three kilometers from the port of La Savina. In the town square you will find the church, an ancient fortress built at the beginning of the eighteenth century to protect the population from the frequent incursions of pirates. Next to the town hall you will find shops, restaurants, banks and a hippie market. Following the road from Sant Francesc to La Mola, after three kilometers we reach Sant Ferran, famous for the restaurant Fonda Pepe, nothing less than a legendary hippie hang out. This small center is expanding and the complete name is "Sant Ferran de ses Roques", surely given by the rocky surroundings. 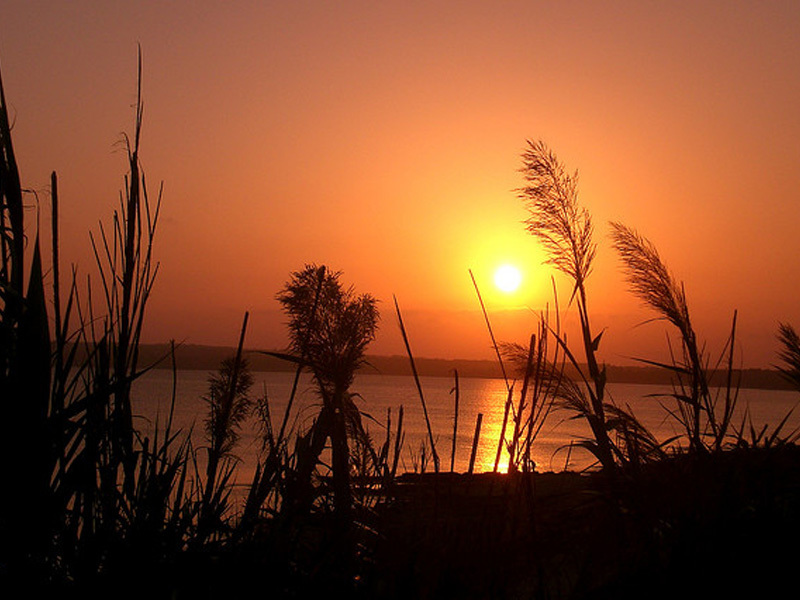 Es Pujols is the classical tourist resort offering sun, beaches, and buzzing nightlife. This little town owes its existence to tourism. Aside from the lovely beaches you will find many different types of diversion for the tourist. Two other centers are included in this area: Sa Roqueta and Punta Prima. The three of them together make the largest concentration of tourism of the island. A large part of the tourists will make a stop at Es Pujols since it will cover all your needs of fun and leisure. Following the main road that leads to La Mola you find a small town with a picturesque harbour. Something of a fishermen's haven. 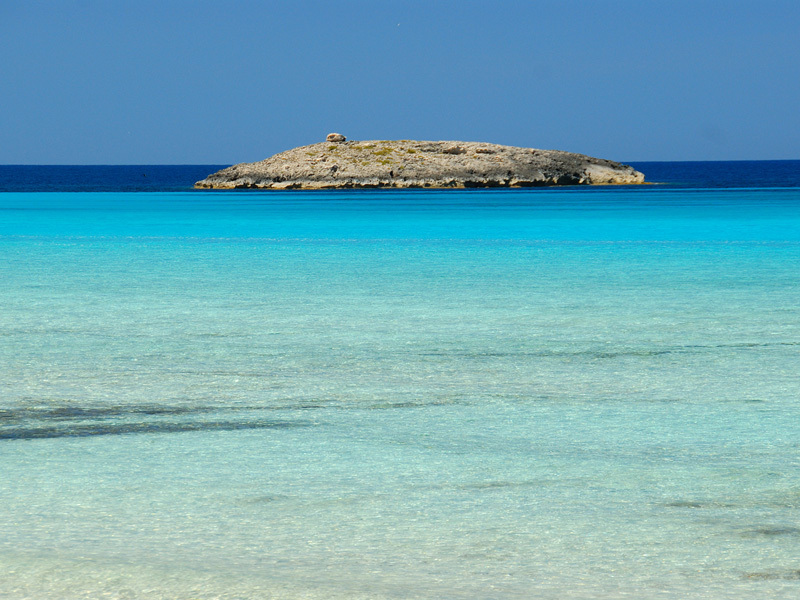 Es Calo' is an attractive spot, with small, rocky and sandy beaches and romantic inlets, typical of Formentera. La Mola is a plateau in the east part of the island. Agriculture here is still a very important activity and the life of many local farmers has not changed much in the past decades: here genuine lifestyle of Formentera never changed. Here in La Mola there is Sa Talayasa which is the highest point of the island with its 192 metres above the sea level. On this plateau a lighthouse was built, right above an impressive cliff just above the sea. This particular lighthouse and the landscape of La Mola inspired the famous Jules Verne that called this place "The End of the World". This amazing island made up of sand dunes and sandrock owes much of its fame and popularity to the gorgeous S'Alga Beach, a thin stretch of sand with clear turquoise and shallow water. During the summer season the beaches are filled with tourists, many of which come with organized tours from Ibiza. 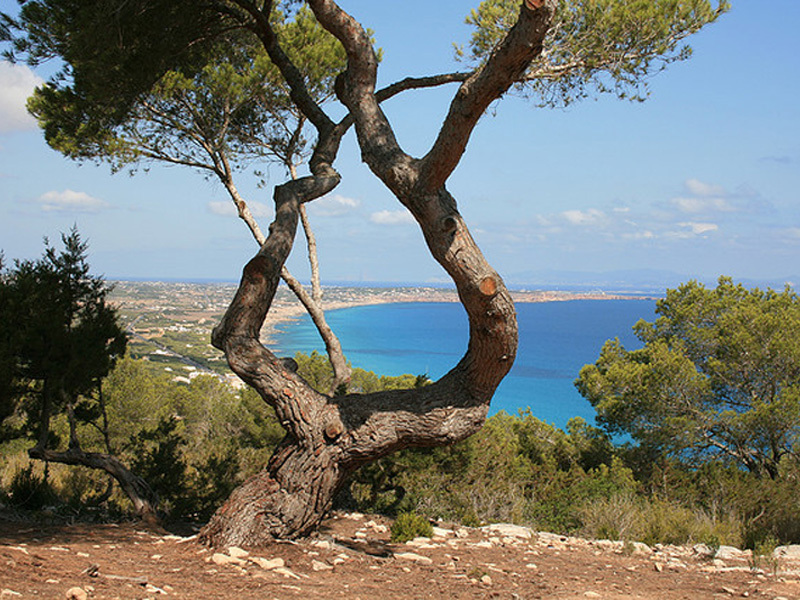 Espalmador is usually at the top of the list of must-sees in Formentera. Another mandatory tourist stop are the mud lakes, the sulphurous sources in which you can take healthy mud masks make them a worthy competitor of any expensive spa. This "swamp" is situated just a few minutes away from the beach. During early mornings or in the afternoons it is usually almost empty which makes it possible to relax in complete solitude. It is important to mention one of the few large monuments on the island, Torre de Sa Guardiola, a defense tower from the eighteenth century. This great tower, situated on the western side of the island Espalmador, has two storeys and a large opening on one side; it is big enough to be seen from the decks of the ferries that travel between Formentera and Ibiza.